PHOTO PROVIDED From left, Penn College dental hygiene students Megan M. Mecouch, of Peach Bottom, Lancaster County; Kayla C. Summerson, of Emporium, Cameron County, and Lori M. Weaver, of Newmanstown, Lebanon County, join classmates in cleaning children’s teeth at a school in the Dominican Republic. 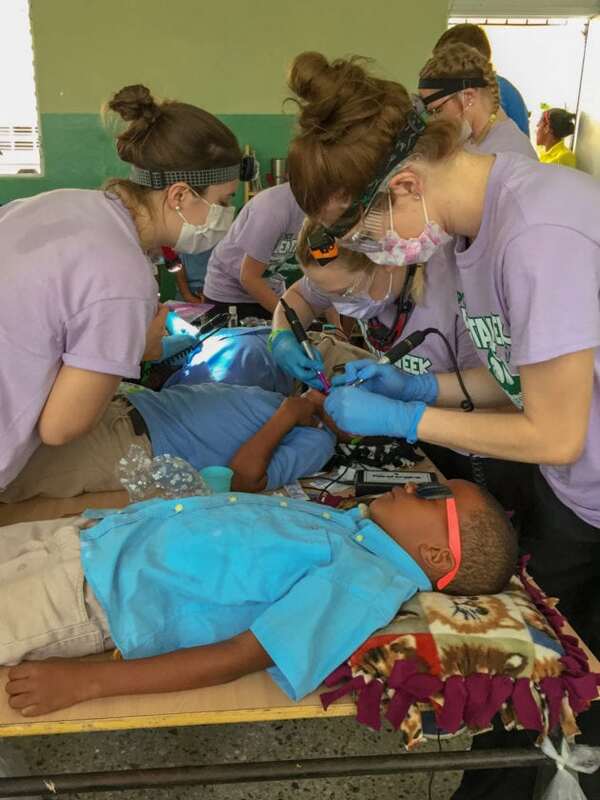 Seventeen Pennsylvania College of Technology dental hygiene students recently returned from the Dominican Republic, where they provided dental care to children at six schools in the Las Terrenas area. Most students were enrolled in Oral Health Care Field Experience, an elective course that allows them to increase their cultural competency by planning, providing and evaluating primary oral health services for an underserved population. The group — which also included two faculty members — provided preventive dental hygiene services and education to approximately 400 children during their weeklong outreach efforts. In addition to cleaning the children’s teeth, the group placed sealants and provided toothbrushes, toothpaste and home care instructions. Seebold, a part-time member of the dental hygiene faculty, has been leading international learning experiences for dental hygiene students since 2008. 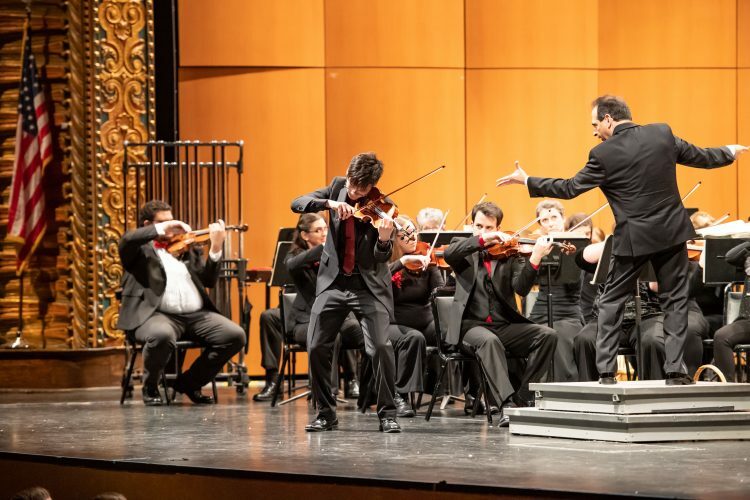 Students have traveled to Nicaragua and the Dominican Republic. During their time in the field, students learn to adapt to situations that are very different from the typical dental office.